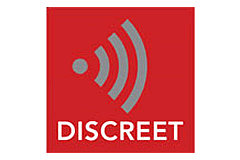 Discreet is Audiovector&apos;s own standard for wireless streaming in active speakers. Bluetooth is a wireless technology for data transfer between enabled devices over short distances. Intended to be a universal means of communication, it is supported by a vast number of consumer electronics. A common use is for the transfer of audio between mobile devices and headphones. Bluetooth has been developed through many years and audio quality has been highly improved throuhgout the years, by use of Apt-X protocol for loss less streaming. 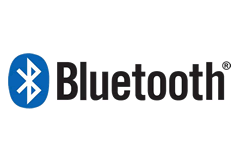 Bluetooth is of swedish origin, and takes its name from the danish king of old, Harald Blåtand (Bluetooth being the anglicised form), who united dissonant danish tribes into a single kingdom. The logo is a merging of the runes for "H" and "B", the king&apos;s initials. 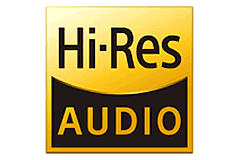 High Resolution Audio is a broad term for sound reproduced above 16-bit linear depth, which is the norm for standard audio CDs. 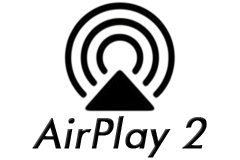 AirPlay is a proprietary protocol developed by Apple, which allows wireless streaming of data - audio being the most popular. Originally only Apple products could communicate on the protocol, but it has since been licensed to manufacturers and developers. AirPlay was instrumental in making wireless streaming of music popular, and is stil found in consumer electronics. 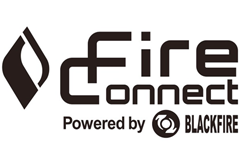 FireConnect is an open-ended streaming technology developed by BlackFire Research. The aim is to provide an inexpensive solution to multi room streaming, easily implementable by manufacturers. Through the FireConnect app, it&apos;s possible to control compatible devices regardless of brand or model. 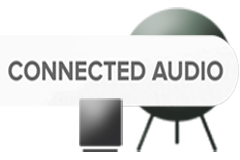 Manufacturers to have embraced FireConnect include Harman/Kardon, Pioneer and Onkyo. 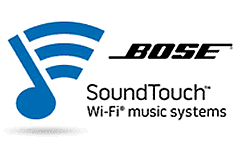 SoundTouch i Bose&apos;s proprietary multi room system. It allows for easy app controlled playback on multiple devices in different rooms. All major music streaming services are accessible through SoundTouch, and internet radio is also featured. 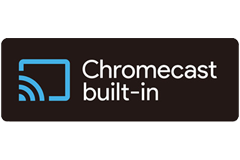 Chromecast built-in - formerly known as Google Cast - utilizes the features of a Chromecast, but as a native part of Audio/Video devices. While connected to the same network, a smartphone or tablet may stream audio and/or video being played back to a device with Chromecast built-in. Klipsch Stream is a wireless multi-room audio system incorporating many of the popular music streaming services today. 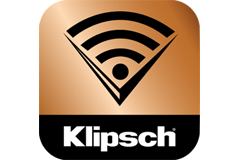 Music and playlists are directly accessible via the Klipsch Stream app. 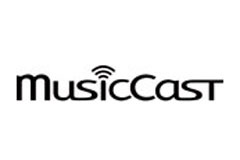 MusicCast is a multiroom and streaming system unique to Yamaha products. As with many systems it is controlled via a complimentary app, which lets the user choose which rooms and units are currently playing. 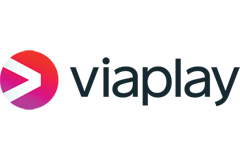 MusicCast supports a selection of streaming services such as Spotify, Tidal and Deezer, but also supports playback of audio files on network drives. A unique feature is restreaming. Stream wirelessly to any unit using Bluetooth or AirPlay, and distribute it around the house through other units on the home network. Connect a turntable to a Yamaha amplifier with the MusicCast feature, and stream your vinyl to the rest of the system - an option rarely found among multiroom systems. 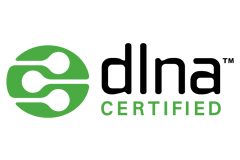 dlna (Digital Living Network Alliance) is an industry standard for sharing data on a network. In audio/video equipment, it allows the playback of files on a network connected storage unit throgh a dedicated playback-enabled device on the same network. 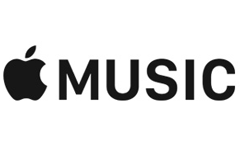 Apple Music is a streaming service developed by Apple Inc. 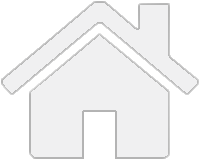 The service supports Siri voice commands, and is fully integrated in the Sonos sound system. 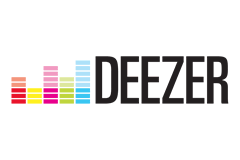 Deezer is a music streaming service, and one of the largest worldwide. Available as free, as well as paid subscriptions, with the differences being in included advertising and sound quality. Implementation of Deezer in audio equipment, allows for easy acces to playlists and playback controls through mobile devices. 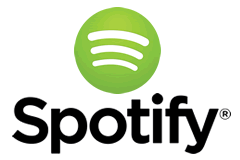 Spotify is one of the biggest music streaming services in the world. 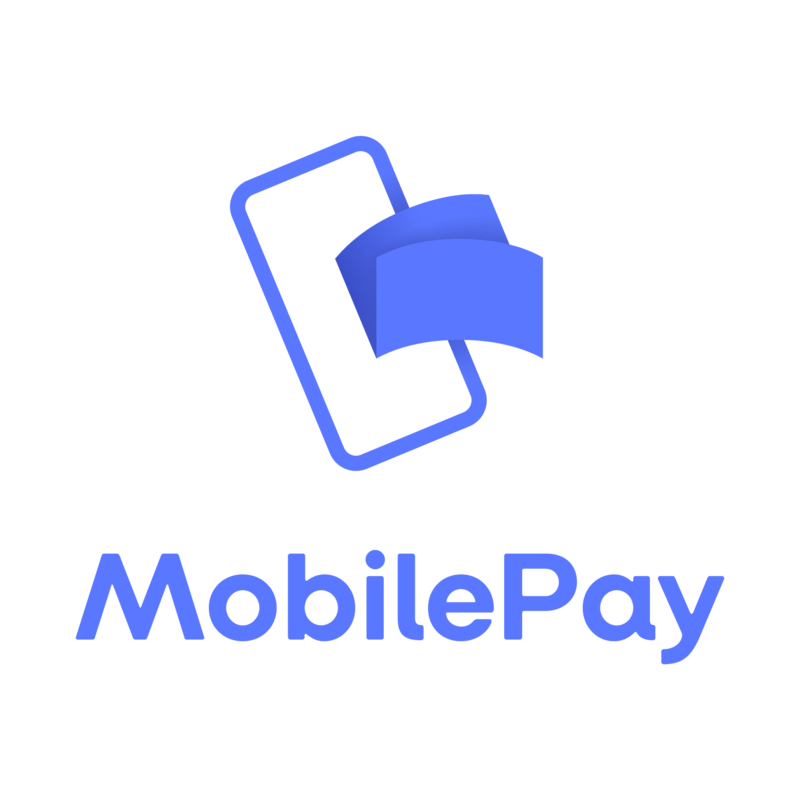 Available as a free subscription which features advertisements, and as a paid subscription with improved streaming quality and absence of advertisements. Consumer electronics featuring the Spotify logo can remotely playback Spotify tracks and playlists via a computer or mobile device. 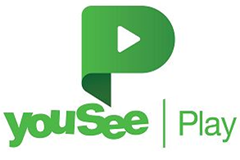 YouSee Play - or YouSee Music, is a streaming service, available to YouSee customers. Playback through AirPlay or Bluetooth is supported, and the service is fully integrated in the Sonos sound system. 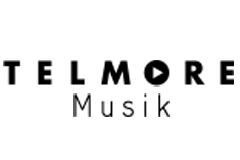 Telmore Musik is a streaming service exclusive to danish tele operator Telmore. The services is compatible with AirPlay, Bluetooth as well as Chromecast, and is fully implemented with Sonos devices. 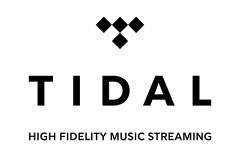 Tidal is a service for music streaming. It differentiates itself from other services by providing Hi-Fi grade lossless audio quality, comparable to CD or better. It is strictly available as a paid service, with subscription costs tied to quality of the audio tracks. 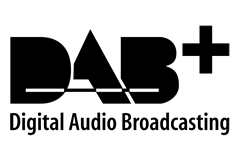 DAB+ is an evolution of the original DAB signal, and features better error correction in poor reception areas. As radiostations have moved to DAB+ older DAB-radios are becoming unusable. 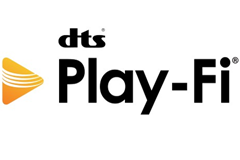 Digital radios and tuners available today all feature DAB+. RDS (Radio Data System) allows information to be transferred via radiosignals such as AM/FM. 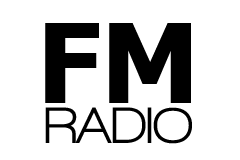 The most common use is display of the name of a radiostation in a digital display of a unit. Internet radio has some similarities with DAB: Digital radio with high stability, and no noise issues. Where DAB is transmitted through antennae, internet radio needs an internet connection either through ethernet or WLAN. 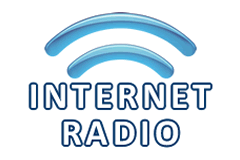 Internet radio makes it possible to access radio channels from around the world. The feature is most commonly found in tabletop radios, as well as stereo and surround receivers. Internet radio recieption are often through apps as Vtuner, Last.fm or direct in the streaming software by e.g. Sonos, Yamaha MusicCast eller Bose SoundTouch. 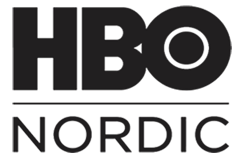 HBO Nordic is a streaming service, with original content from HBO, available in the nordic countries. New episodes and content is typically made available a few hours after it premieres in the US. Netflix is one of the leading streaming services in the world, available through a paid subscription. Besides an everchanging, extensive archive of movies and TV-series, Netflix also offers unique features from its own production company. Netflix is widely available, and commonly found in smart TVs, Blu-Ray and media players. This product is capable of streaming Netflix in 4K UHD. 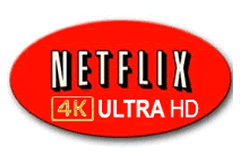 Select material on Netflix, which often is of Netflix&apos; own production, is available in 4K resolution. A premium subscription at a higher cost is needed in order to stream 4K material. 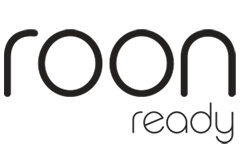 Viaplay is a nordic streaming service. Much of the content is from TV3&apos;s respective channels. Popular among families with children, due to a large selection of animated and family friendly features.